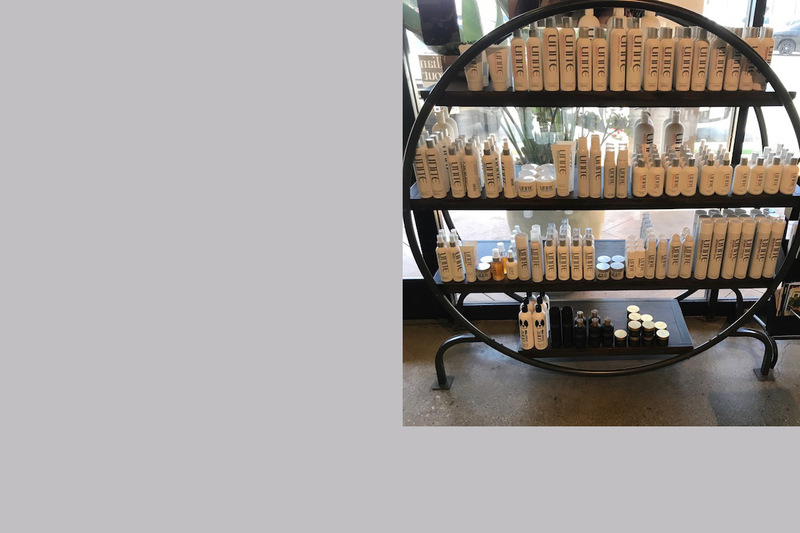 Personal care products are available from many sources, but the best quality products are those carried at professional salons like ours. To ensure you receive a consistent, exceptional quality product, be sure to purchase your goods from authorized salon professionals. Experience the difference by using the fine products we use everyday and make available for purchase by our clients. We can recommend just the right product to meet your needs. ELEVEN Australia is the fresh approach to hair and body care. Starting in 2011 with Miracle Hair Treatment, ELEVEN Australia has grown into a nationwide brand. Australian made and cruelty free. It's Simple but Effective.